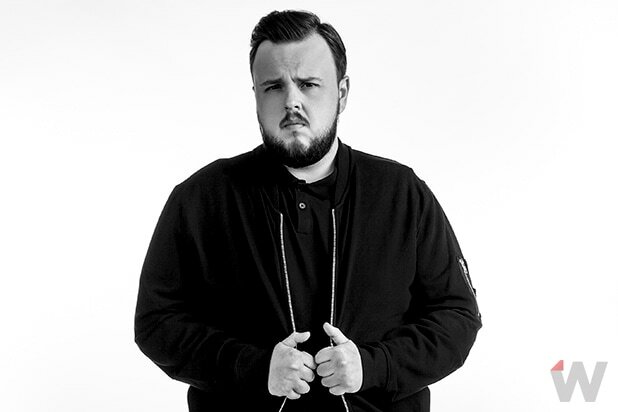 John Bradley, who plays Samwell Tarley, told TheWrap the most tragic way his character could die on “Game of Thrones.” If you watched the Season 7 premiere on Sunday, you’ll remember that Sam is currently studying to be a maester at the Citadel in Old Town — but don’t worry, no poop is involved here. Bradley continues his dramatic telling of Sam’s imagined death: “…As he falls backwards, he pulls thousands and thousands of books down on to him, and the bookcase, and he’s crushed under the weight of all those books.” Ouch. We’ll have to wait and see if Sam’s fate does involve his favorite pastime — whether that’s getting crushed under a pile of books or using what he learns at the Citadel to help Jon Snow (Kit Harington) defeat the White Walkers. “Game of Thrones” airs Sundays on HBO at 9 p.m. EST. Watch TheWrap’s interview with Bradley above.